Amalia has been singing her heart out on record for almost a decade and in almost as many different genres before recently releasing her debut album Art Slave. Last week we had a talk with her about “back then”, when new jack swing rocked her world, and this time she shares some thoughts on music “now” and which artists today are worth the while. The pop music and commercial R&B that Amalia used to love so much as a teenager has changed, it’s no longer the same music that used to excite her. She calls it “junk food music”, music that gives instant bliss and that everybody’s forgotten next year when the next thing hits. Amalia is still inspired by soulful singers. At one point she favoured only male singers and didn’t listen to any female singers “for a year or so”, but today the sexes get an equal amount of love. Her favourites just tend to work in the underground or make beats in their bedrooms these days. “I love Peven Everett, he’s a house singer. I love his voice. He’s just so free he can do whatever he wants. He doesn’t even need music with him, he can sing acapella and I’m happy. 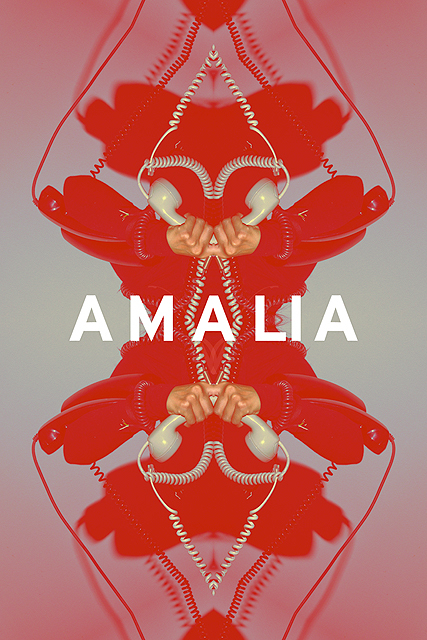 Amalia has always had an ear to the broken beat movement out of west London that emerged in the mid 90s. The sound combined a little bit of everything, mainly jazz, funk and electronic influences, to create a new wild and creative style that was popularized by artists like Bugz in the Attic. With all the talk about the record industry, new genres popping up every week and the what’s-hot-what’s-not mentality today it’s easy to lose track and forget what’s important, but Amalia knows exactly why she’s doing what she’s doing. 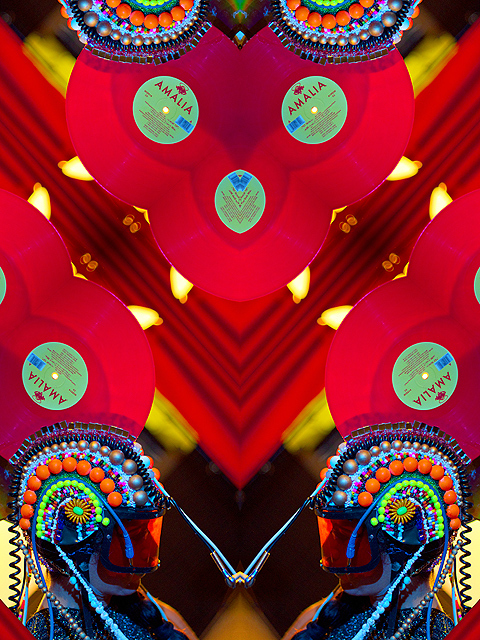 Amalia’s debut album Art Slave is outon Tokyo Dawn Records and is sometimes referred to as ‘cosmic funk queen supreme’ by her minions. She alsohas a track on compilation The Boogie (Tokyo Dawn Records)and appears on both AD Bourke’s Mirage EP (Citinite) and Opolopo’s new album Voltage Controlled Feelings (Tokyo Dawn Records). Upcoming Shows: Amalia + Opolopo Live in Stockholm this Friday « WE ARE REPLICANTS – Art, Music & Space! Free Download of Citinite’s Compilation “Some Walk by Nite” « WE ARE REPLICANTS – Art, Music & Space! 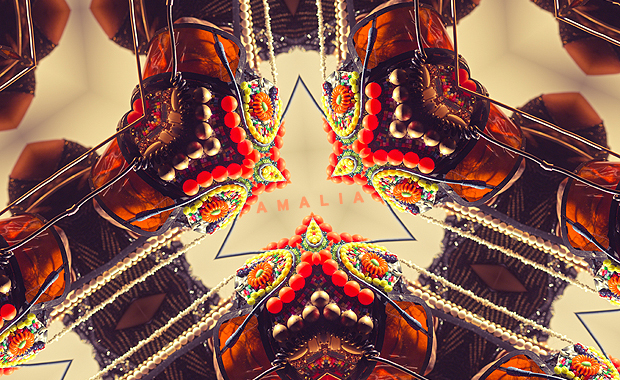 Music Video of the Week: Amalia – “Freeze That!” « WE ARE REPLICANTS – Art, Music & Space! WE ARE REPLICANTS: Looking Back On 2011 « WE ARE REPLICANTS – Art, Music & Space!